Site functionality verified in Netscape 4.0+, Internet Explorer 5.5+, Mozilla, Opera, and Safari (Mac and PC). 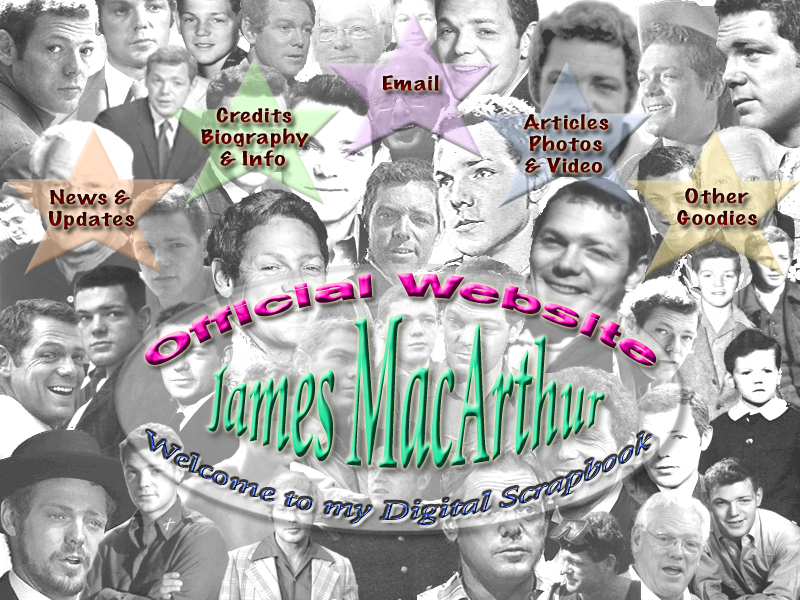 Site design and all original site content (c) 2001-11 curator@jamesmacarthur.com. All rights reserved.